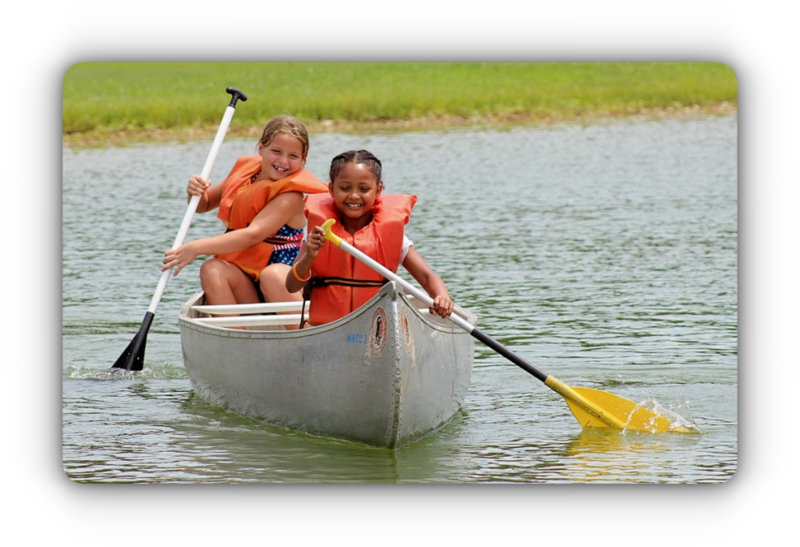 Buddy Day is a great opportunity for your little one to have a fun day at camp playing and learning. The best part is, they bring a “Buddy” with them to share the day! Each camper’s Buddy must be at least 16 years old and there is no additional charge for them to come. June 15th, 2019 $40.00 (before May 1st) Sign Up Now! 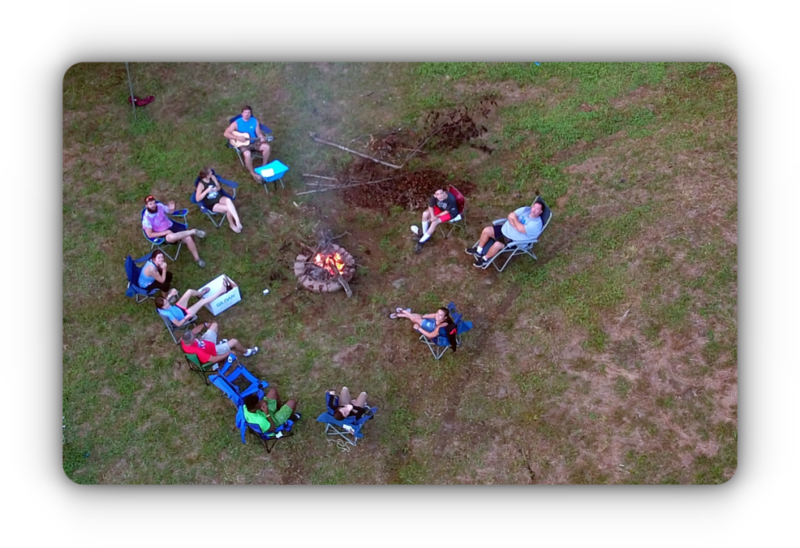 Campers get to experience what it’s like to stay a night at camp on this two-day adventure that will teach them how much fun you can have learning about God. June 14th - 15th, 2019 $80.00 (before May 1st) Sign Up Now! 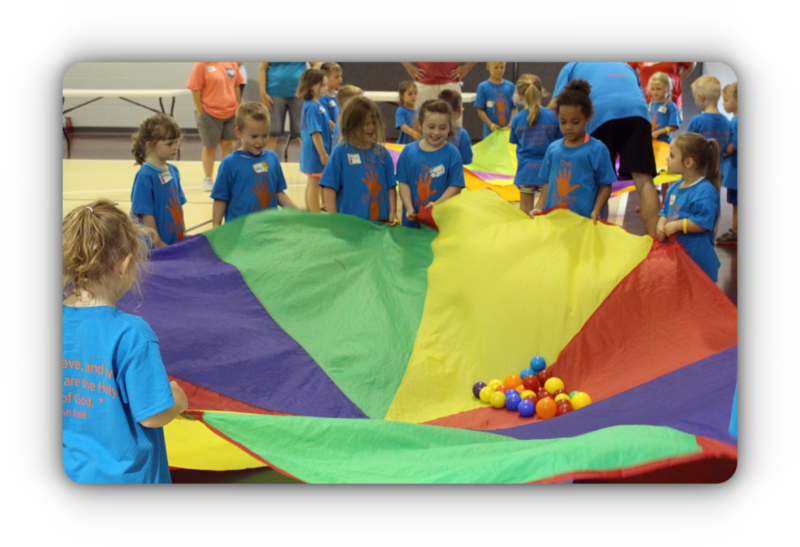 Campers stay for half a week that’s packed with a full week of fun and learning. June 23rd - 26th, 2019 $125.00 (before May 1st) Sign Up Now! July 21st - 24th, 2019 $125.00 (before May 1st) Sign Up Now! 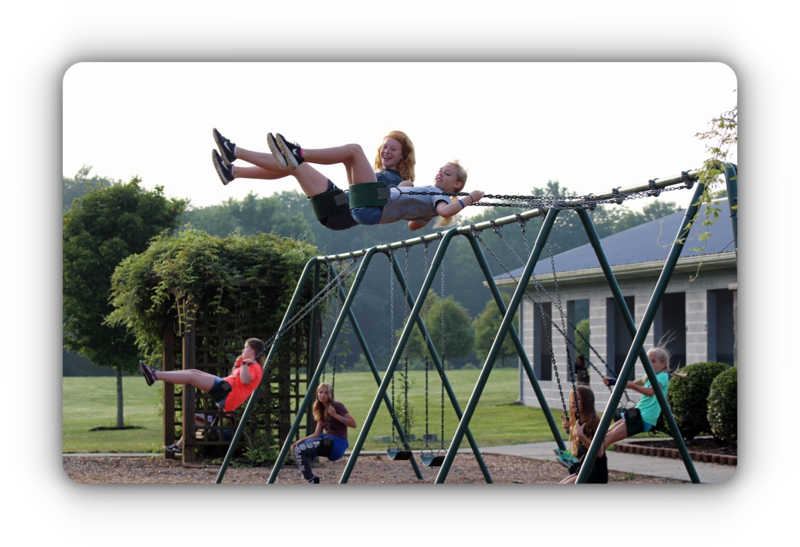 Junior campers stay for the entire week which means great opportunities for deeper Bible teachings, making new friends and trying out The Leap of Faith for the first time! June 23rd - 28th, 2019 $200.00 (before May 1st) Sign Up Now! July 21st - 26th, 2019 $200.00 (before May 1st) Sign Up Now! 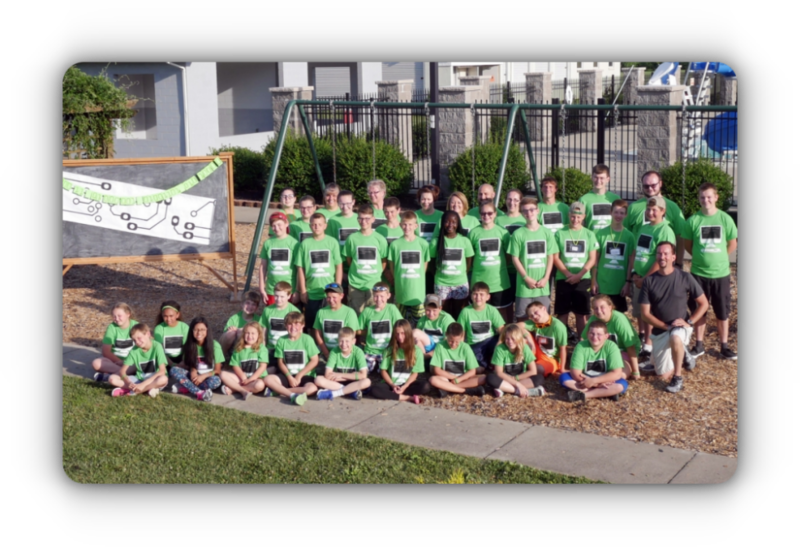 This is a full-week of camp that allows younger Campers to stay an entire week. This is a great option for families that have children that would like to attend together. June 2nd - 7th, 2019 $200.00 (before May 1st) Sign Up Now! July 14th - 19th, 2018 $200.00 (before May 1st) Sign Up Now! This week is packed with worship, friends, life-changing experiences, and all the fun games & activities Middle School Campers love! June 9th - 14th, 2019 $205.00 (before May 1st) Sign Up Now! July 7th - 12th, 2019 $205.00 (before May 1st) Sign Up Now! 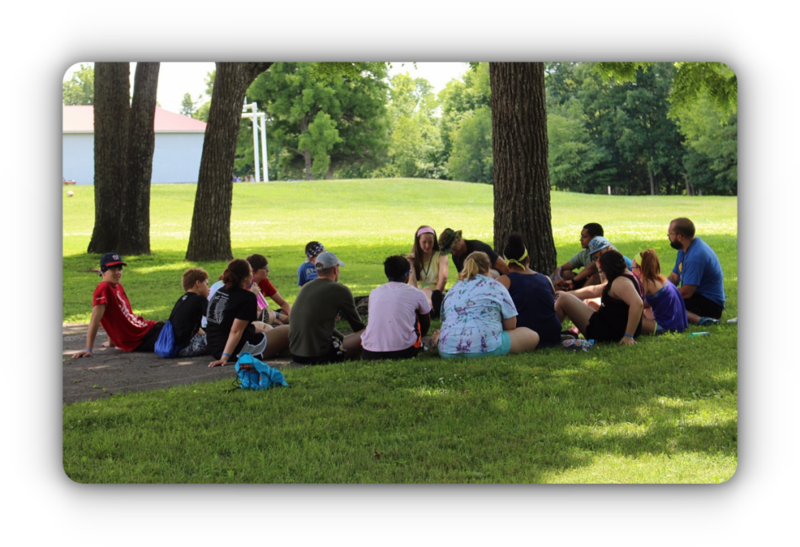 This is an awesome week designed to bring your Camper to a closer relationship with Jesus. 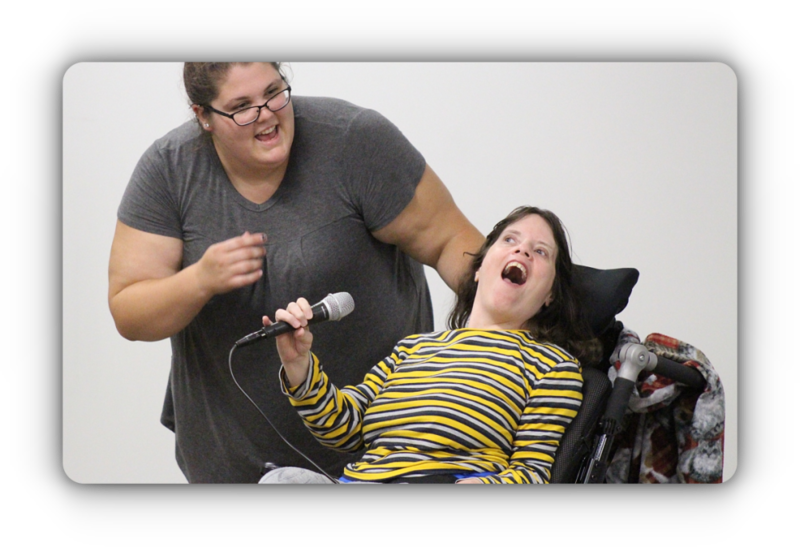 Campers often make life-long friends and connections during this week. June 30th - July 5th, 2019 $205.00 (before May 1st) Sign Up Now! 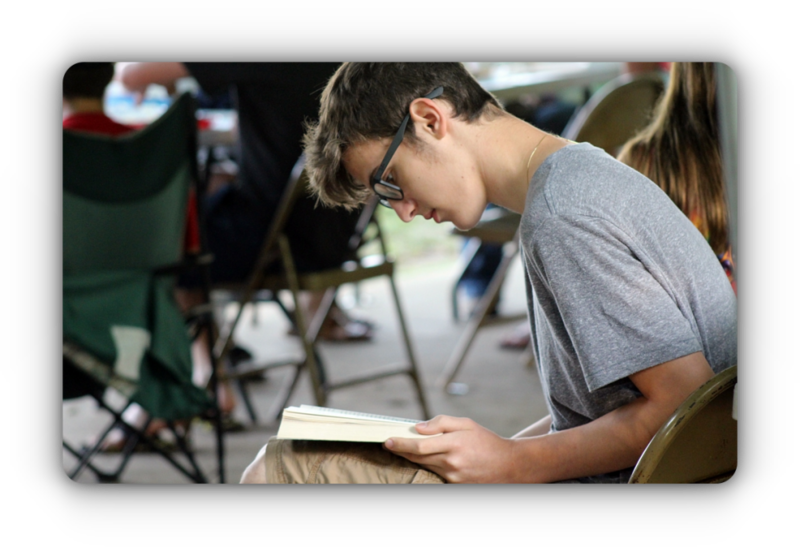 Campers camp-out in tents on the Camp grounds and learn basic camping skills all while also learning more about God. 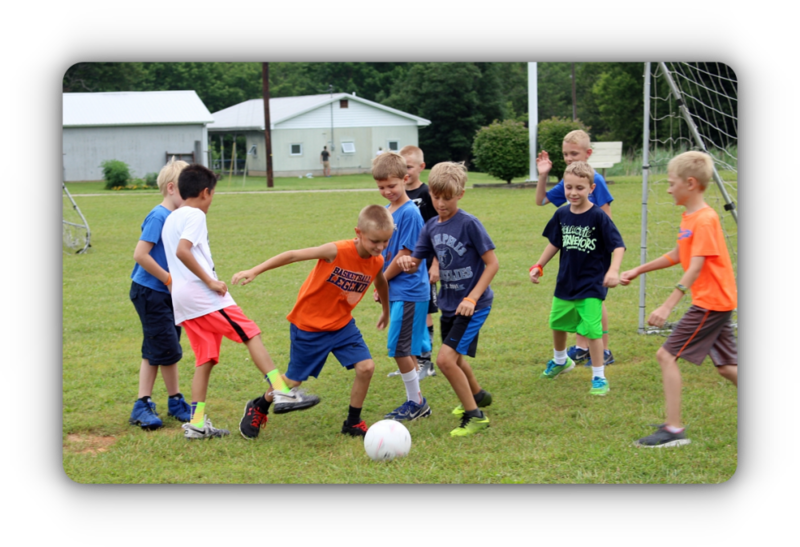 Campers spend all of their time outside and are very active during this Camp. June 19th - 22nd, 2019 $125.00 (before May 1st) Sign Up Now! June 30th - July 3rd, 2019 $125.00 (before May 1st) Sign Up Now! 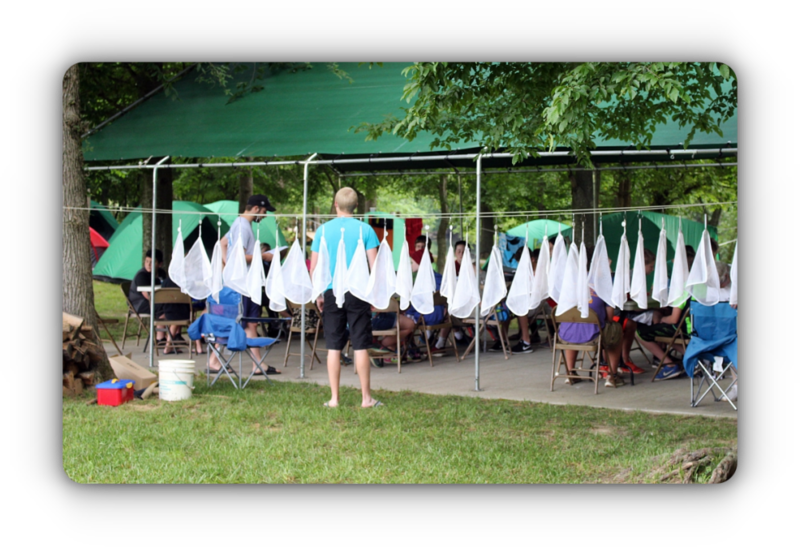 Campers camp-out all week in tents on the Camp grounds and further their outdoor skills and their walk with Christ. 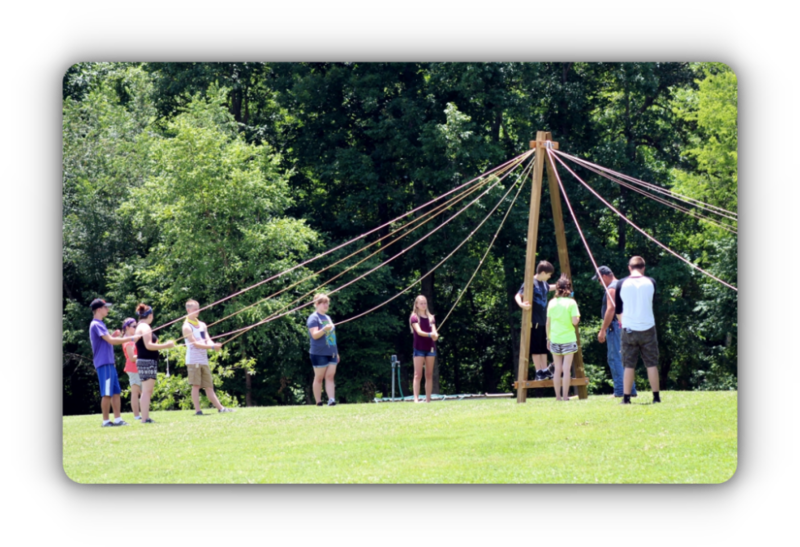 This Camp is designed for smaller groups which aid in building friendships and trust. June 23rd - 28th, 2019 $205.00 (before May 1st) Sign Up Now! Campers will further develop their outdoor skills as they camp off-site for the entire week. This is often a much more strenuous week outdoors and is a great opportunity to grow their faith in Christ. Performing Arts (2nd - 5th Grade) Talent Week! 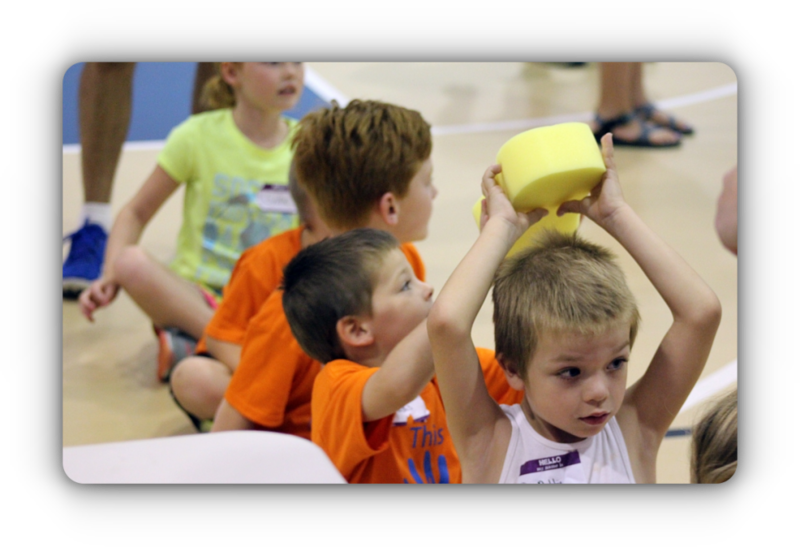 This half-week of Camp is so much fun as Campers explore their talents and how they can use them to serve God. They will worship and have lessons with Sports and Crafts Camps. 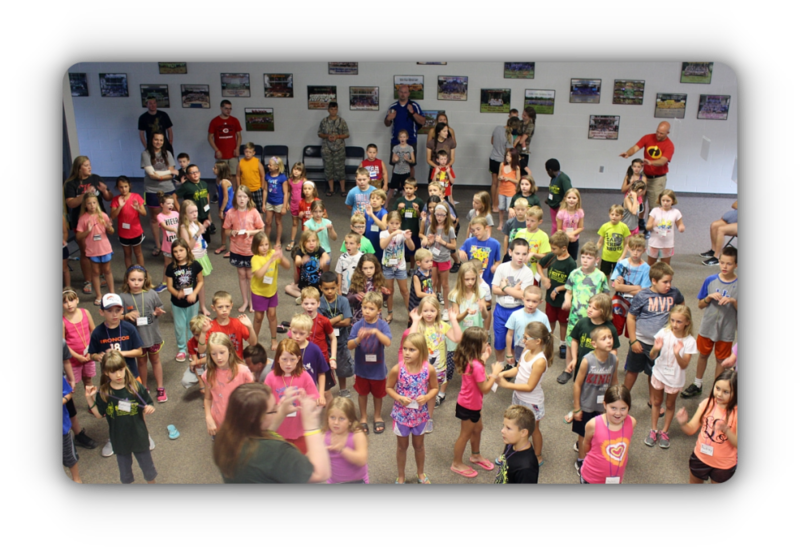 A performance at the end of the session allows families to see what the Campers have learned. June 16th - 19th, 2019 $135.00 (before May 1st) Sign Up Now! Sports (2nd - 5th Grade) Talent Week! This half-week focuses on God while playing basketball, baseball, soccer, volleyball and other sports. There are a lot of sports and a lot of learning during this week. 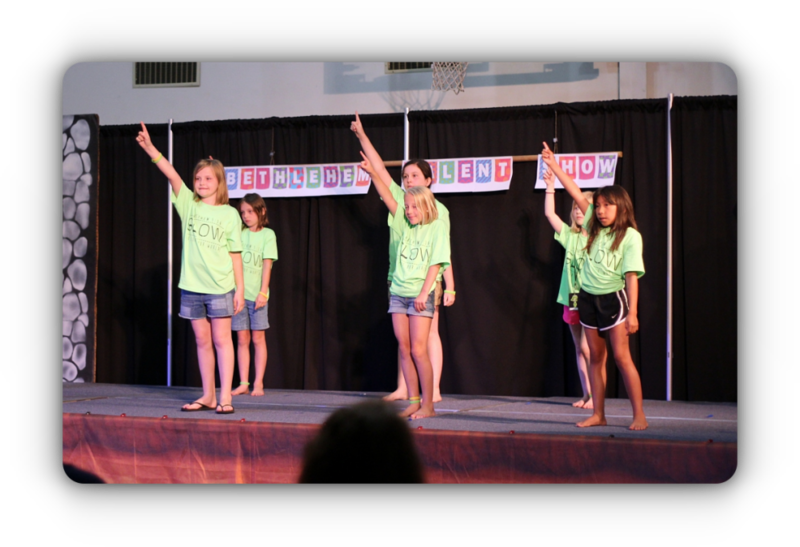 This camp worships and has lessons with the Performing Arts and Crafts Camps. Crafts (2nd - 5th Grade) Talent Week! 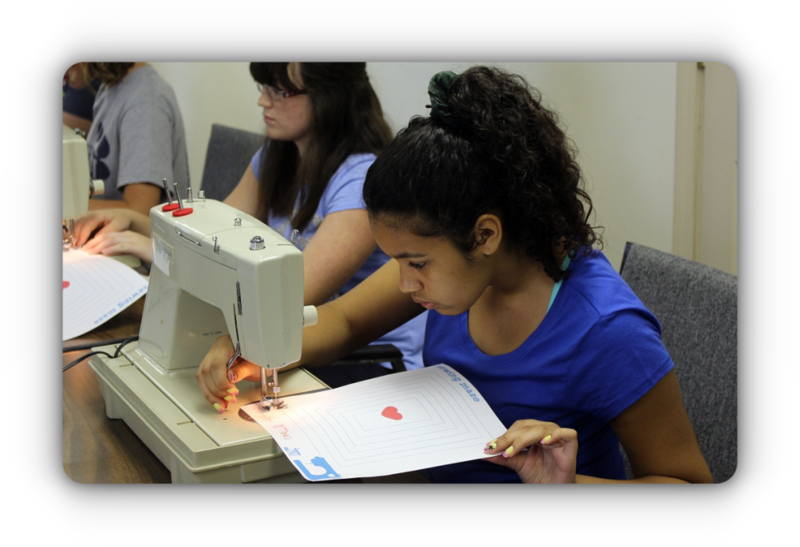 Campers get to learn new crafting skills while worshipping and having classes with Performing Arts and Sports Camps. Crafts are a great way to witness or encourage someone. Campers will come home with several examples of what they made at Craft camp. What does Science have to do with God? Everything! God created science and this full-week focuses on one aspect of science and teaches it from a Christian perspective. This year’s theme will be Cooking Science. 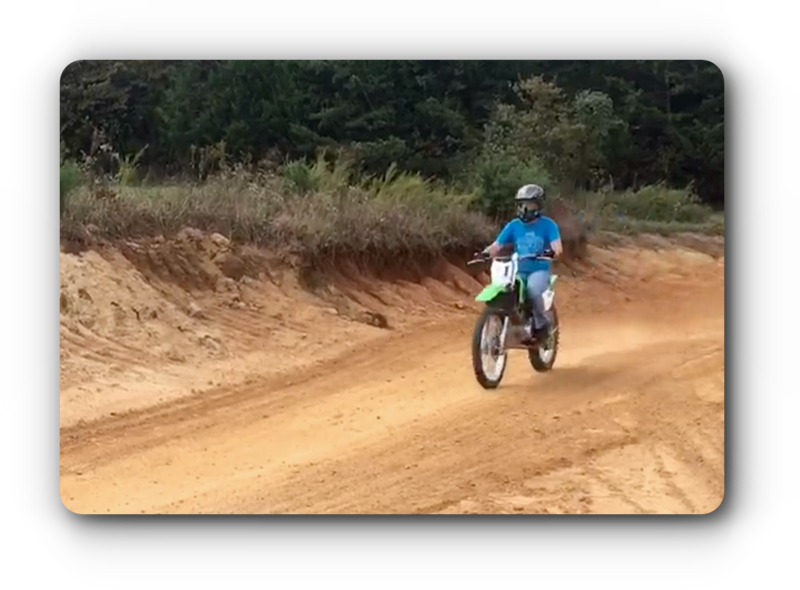 MotoCROSS (4th - 12th Grade) New Camp! Enjoy riding your own bike or 4-wheeler during this full week of camp. Share in your love of motocross while also learning more and more about Jesus. June 16th - 21st, 2019 $250.00 (before May 1st) Sign Up Now! No boys allowed! 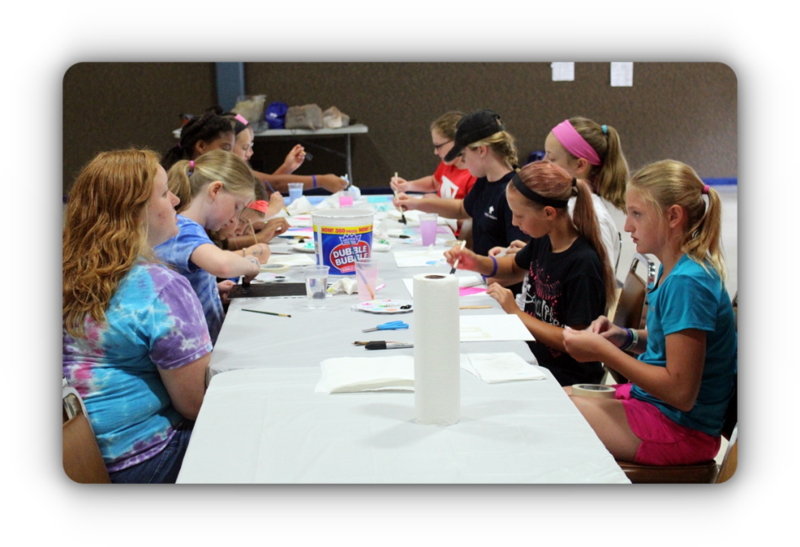 This week has grown over the years as it focuses on equipping girls to face the challenges of a non-Christian world. The girls make friends and have a great time together worshipping and learning some life-skills as well. July 28th - Aug. 2nd, 2019 $205.00 (before May 1st) Sign Up Now! 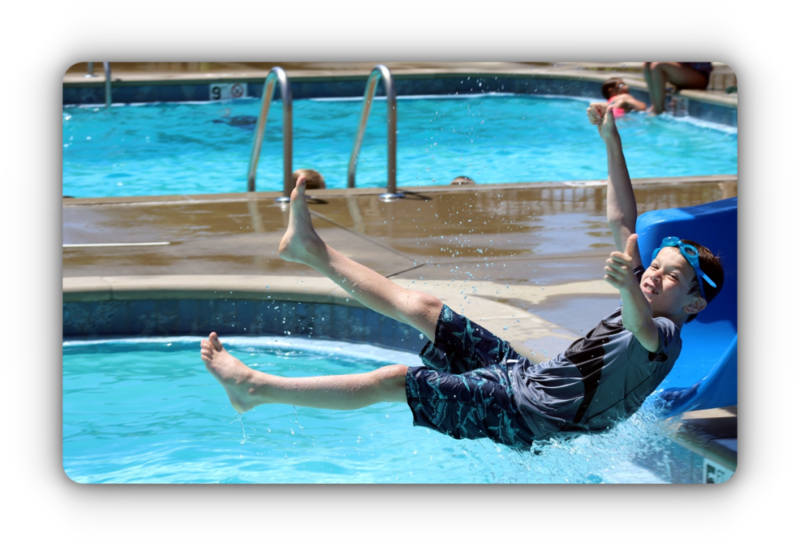 This full-week camp takes ordinary lives and shows them who they are in CHRIST! 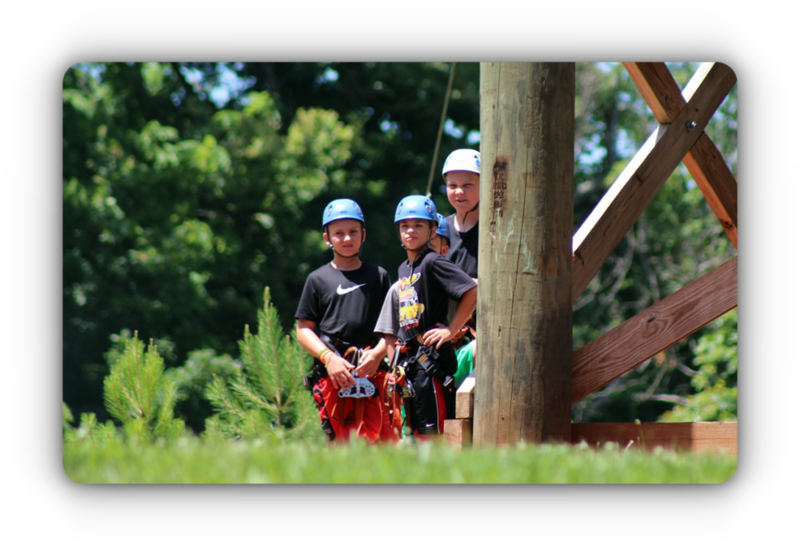 Campers are challenged in many different aspects through team-building exercises that have them encouraging each other. June 16th - 21st, 2019 $205.00 (before May 1st) Sign Up Now! This week is for Campers who are interested in the preaching ministry or who would just like to learn more about it. Local preachers with years of experience will be coming in each day to teach and encourage. This week will be worshiping, eating and doing activities with the High School Camp.